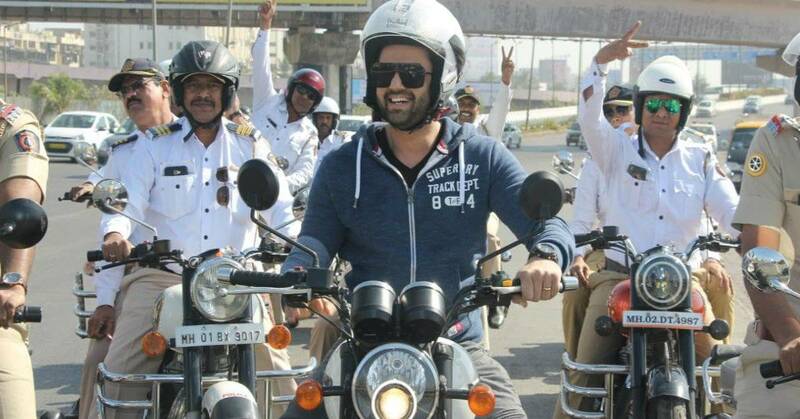 Maniesh Paul Cheers The Safety Ride Campaign In Mumbai! Known for his superb come backs and wonderful sense of humour, Maniesh Paul has always been known for cheering up the audience and for fun frolick moments. 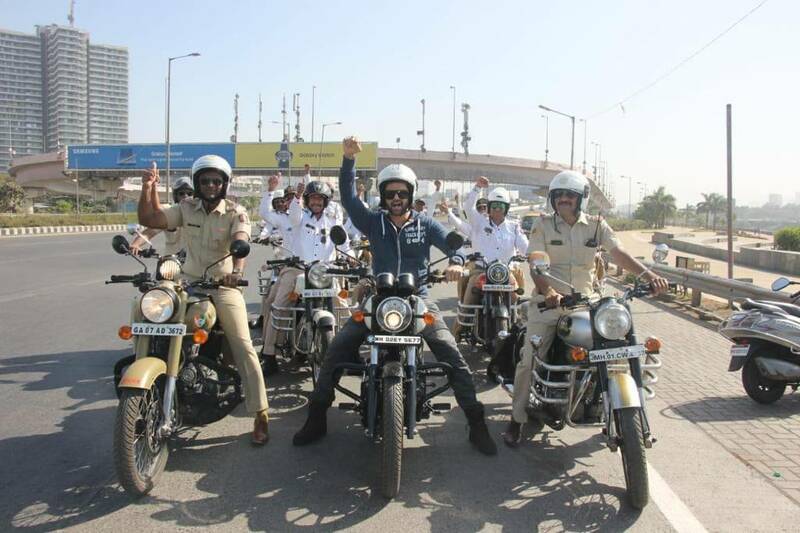 Right from the word go, we have known Maniesh for his wit and humour, but the handsome hunk not only carries the responsibility of the entire reality show or any event that he hosts but also believes in the road safety of the common, taking up the responsibility and encouraging the policemen in the Safety Ride campaign. 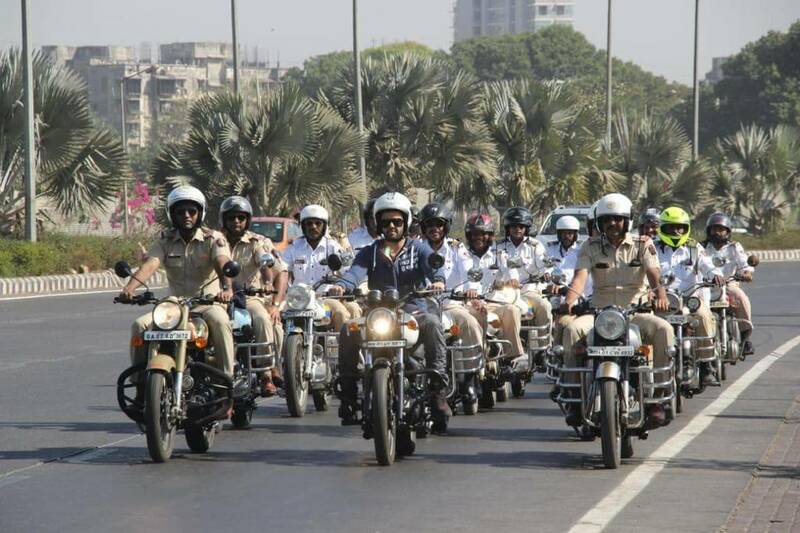 Adds Maniesh, "Road safety is extremely important and vital. We live in a very busy lives where all of us are always in a rush, but it's important to understand the safety measures and thus, I felt if there is anyway I could contribute to this, I would happily give in"